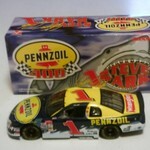 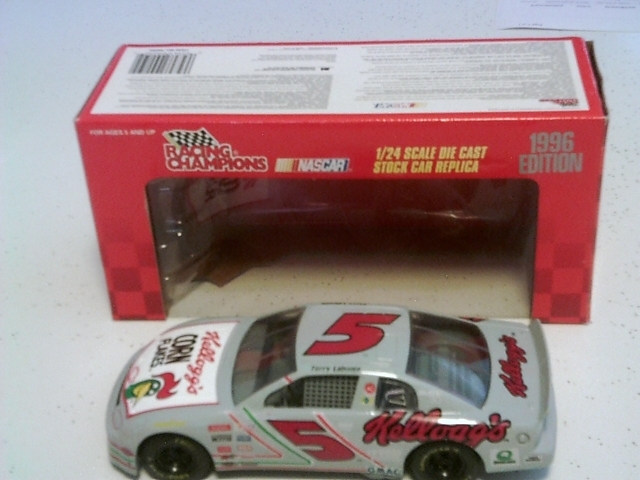 1;24 Scale 1996 Chevrolet #5 Kellogg's Stock Car, Driver: Terry Labonte. 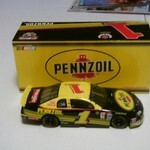 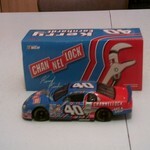 Diecast, Made by Racing Champions, Mint Condition, Still in Box. 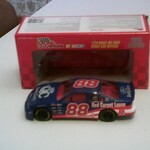 1:24 Scale 1996 Ford Thunderbird #88 Quality Care Stock Car.